Winter is here and so is are the release dates of #GOT season 5! Hehehehe! 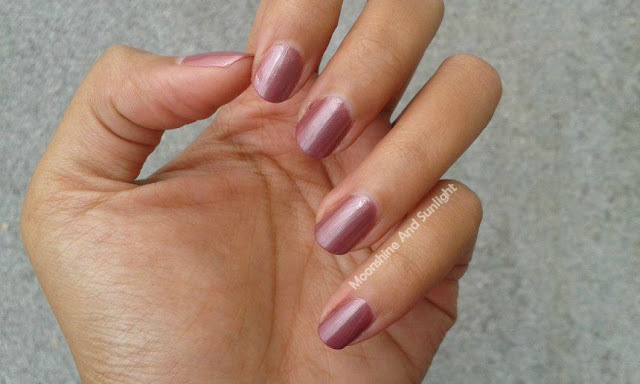 But right now we have to deal with the winter and to deal with winter you gotta keep everything stylish, including your nails! Oh yeah! 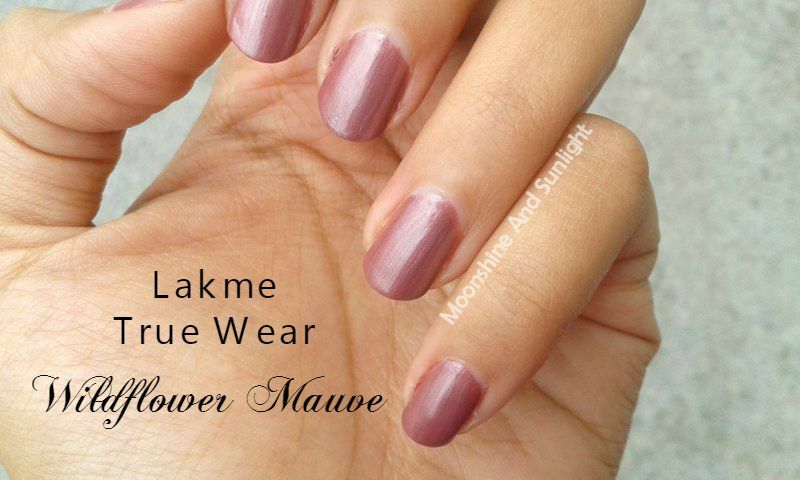 Time to change your nail polish shade! 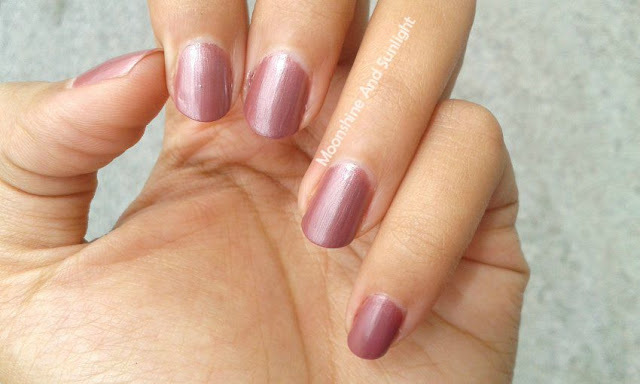 It is a pretty, pretty mauve with a subtle metallic finish. 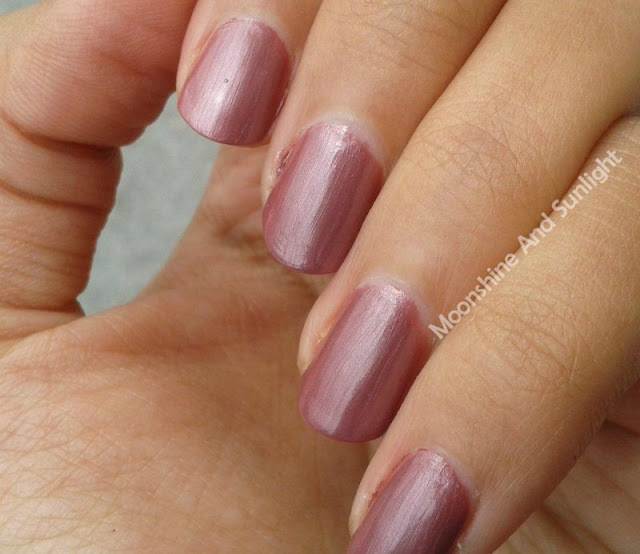 It is one of those subtle everyday colors that is perfect if you like subdued and sober shades. It is a medium width brush which takes on a right amount of polish while applying. I personally prefer thin brushes, but medium width brushes are also pretty good. It gets a little streaky while application, but settles down in sometime. If you use it regularly it tends to get all gloopy, so there is wastage of the polish at last. This stays on chip free for 3-4 days when applied two coats. 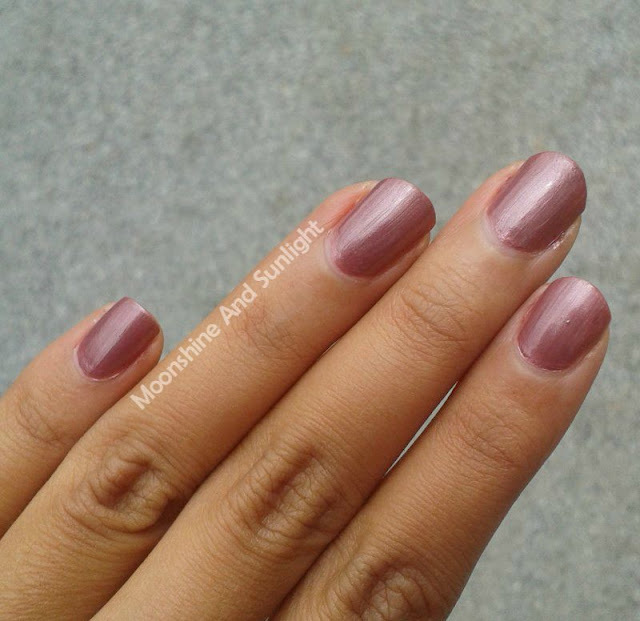 It takes normal time to dry and is not a quick drying polish. This would make a great base, but it would not be very good for stamping or anything else other than maybe ombre. It needs minimum two coats of polish to show up the color properly. One coat is not opaque at all. I like bold and dark colors more for the winters. 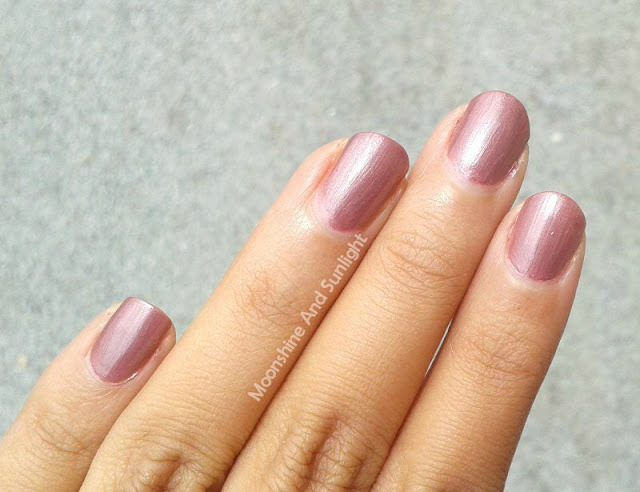 Let me know what is it that you prefer on your nails this time of the year! See you tomorrow , here on the blog!